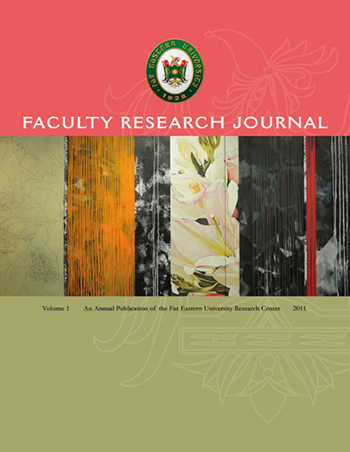 Faculty Research Journal is a peer-reviewed publication of the University Research Center of the Far Eastern University. It is the first publication of a renewed and reinvigorated University Research Center which has taken up the challenge of sustaining a strong culture of research at the University. It is the first publication which features the output of a research training write-shop, which was organized specifically to produce quality research projects from eager and enthusiastic faculty. It is the first inter-Institute publication after some time, complementing the discipline-specific journals produced by individual Institutes. Good day FEU Faculty Research Journal! 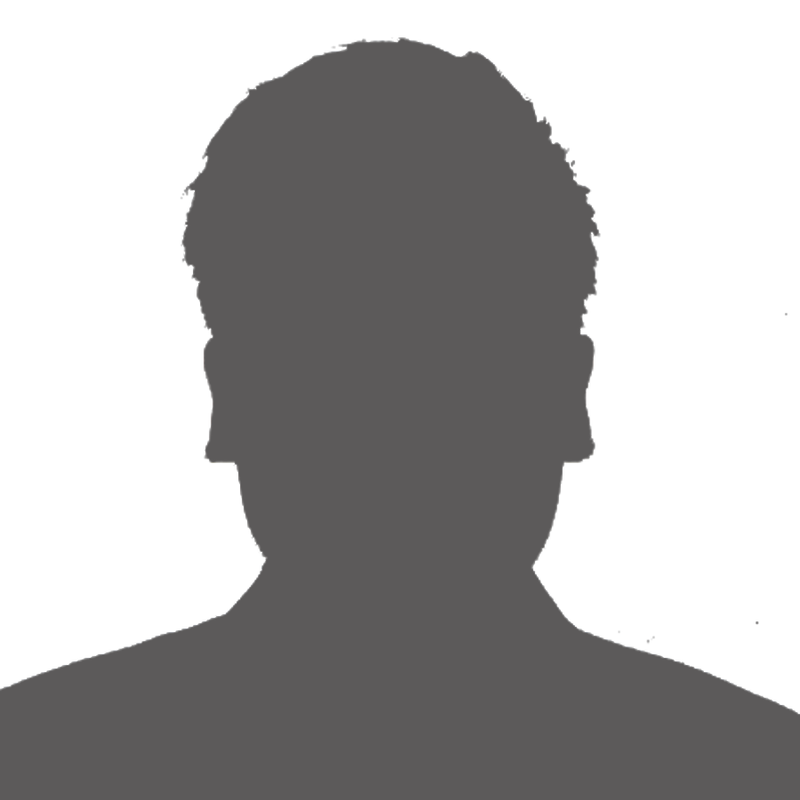 May I ask permission to submit a research paper in your reputable journal. I am an AB Mass Communication graduate from the same school. I hope its possible though I am hesitant since I understand it is a faculty journal. I hope I could get a positive response from you. Thank you and God bless.